On 06/10/2018, at approximately (1:50 a.m.) the Wilder Police Department was dispatched to a shooting near Beacon Drive. 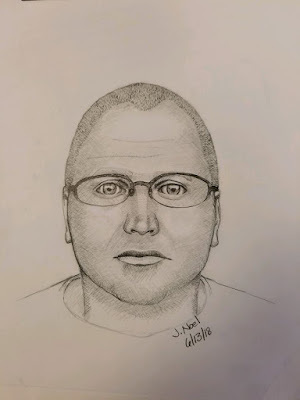 During the course of the investigation, the suspect was described as a white male, heavier set, about 5’9 with glasses. Victims stated that the suspect also was bald or balding and had short hair and that he was possibly in his 40’s. The suspect fled in a light colored truck. None of the victims are familiar with the suspect. A sketch of the suspect has been provided in hopes that someone can help identify him. Callers can remain anonymous. 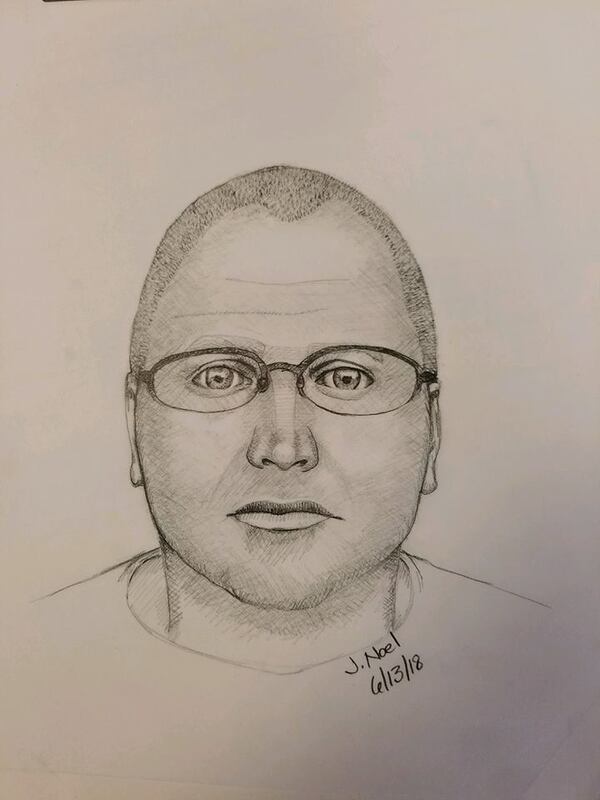 If you recognize the subject in the sketch or have any information about the incident please called (859) 292-3622 Campbell County Dispatch or (859) 581-8863 Wilder Police Department. Information can also be provided on Facebook.